This year, children will have a hard time finding Uncle Milton’s glow-in-the-dark ant farm, or the gel and ant village version. Basic Fun, the parent company behind the brand, has stopped producing them and now makes just three versions — basic, giant and retro. Las Vegas casino giant Wynn Resorts is in talks to buy Australia’s largest casino operator, Crown Resorts. More families of victims of the Lion Air crash in Indonesia are suing Boeing Co. after its chief executive apologized last week and said a software update for the MAX 8 jet would prevent further disasters. What’s Kimi Raikkonen’s secret to Formula One longevity? More information is being released about music icon Bob Dylan’s project in downtown Nashville in conjunction with the 50th anniversary of his 'Nashville Skyline' album. Striking Chicago Symphony Orchestra musicians have rejected a contract proposal management described as its 'last, best and final' offer. Illness is forcing Fleetwood Mac to cancel a number of appearances, including at the Jazz Fest, where the band had been scheduled as a last-minute replacement for the Rolling Stones. Web & Graphic Designer, Blogger, Musician, Evil Clown. I also code websites and promote people for a living. Still kind of a jerk, though. Approach with food. 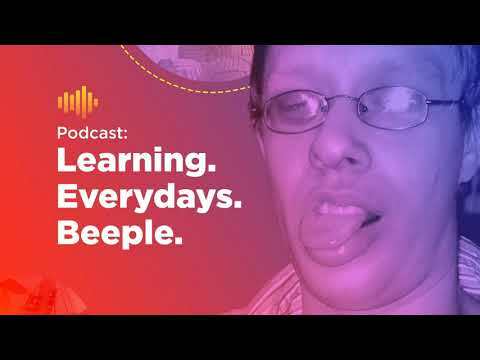 PS: Don't listen to Snopes. I am REAL NEWS, and I don't let my crush on Tulsi Gabbard interfere with my objective reporting. So NYAH! Authorities in Rio de Janeiro say heavy rains have flooded many parts of the city and caused at least three deaths. Warriors guard Stephen Curry left Tuesday night’s game against the Pelicans with what team officials say is a mild sprain of his right foot. Jarrett Culver knew Texas Tech desperately needed him to make a big leap after a solid freshman year so he charged full-speed into an offseason determined to refine and expand every element of his game. Nepal’s president, top officials and diplomats gathered recently at army grounds in central Kathmandu for an annual horse festival that marks the slaying of the Hindu Gurumapa demon. The Vegas Golden Knights struggled when they opened the season and wound up in last place in the Western Conference at one point, a humbling stumble for a team that was just a few months removed from a charmed run to the Stanley Cup Final in its first year of existence. Janko Tipsarevic defeated last year’s finalist Tennys Sandgren in the first round of the US Men’s Clay Court Championship on Tuesday. Dansby Swanson hit a game-ending single against a five-man infield and the Atlanta Braves, helped by a catcher’s interference call, beat the Miami Marlins 4-3 on Sunday. Mike Clevinger struck out 10 and allowed one hit over five scoreless innings, then left with upper back tightness as the Cleveland Indians beat the struggling Toronto Blue Jays 3-1 Sunday to complete a four-game sweep. 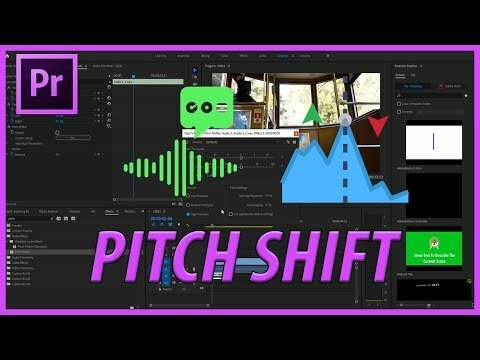 Today I go over how to change the pitch of your voice with pitch shifter in Premiere Pro CC. A 51-year-old worker repointing a brick building in Manhattan was killed when a falling stone hit his head. Fires At Black Churches in Louisiana Are Being Treated as ?Suspicious? Mount Pleasant Baptist Church is one of three historically black churches in St. Landry Parish, La., that have been recently burned. The state?s fire marshal said the authorities are continuing to investigate how the fires might be related. Secretary of State Mike Pompeo said the United States would designate Iran?s Islamic Revolutionary Guards Corps as a foreign terrorist organization. This is the first time that the United States has labeled a part of another nation?s government a foreign terrorist group. Bret ?The Hitman? Hart was attacked by a fan at his WWE induction ceremony on Saturday night. The fan has previously been arrested three times on charges of stalking and violating protective orders.